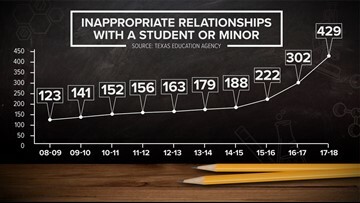 Data obtained from the Texas Education Agency shows a continuous rise in allegations of inappropriate teacher and student relationships. 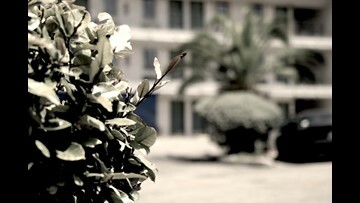 Dozens of children are identified as trafficking survivors each month. Their pimps are rarely punished. A source with Austin police has revealed new details from the 25-minute recording police said they found on the Austin bombing suspect's phone after he died. Many of our state's transportation solutions these days involve adding toll roads. 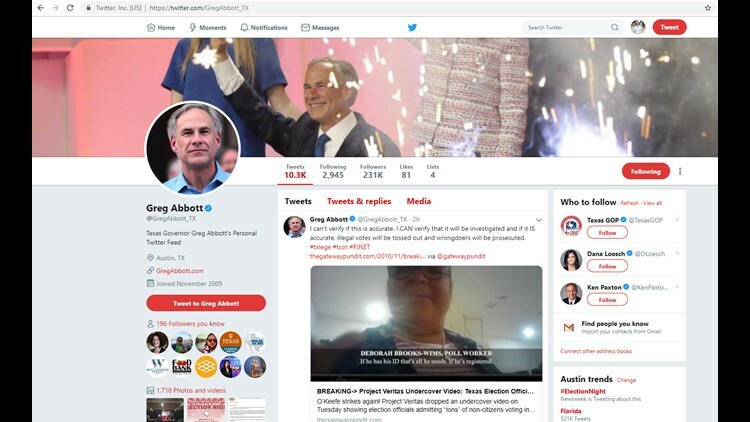 So the KVUE Defenders decided to follow the money you already pay for new roads. 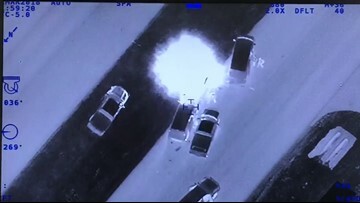 Terri Gruca and the KVUE Defenders investigate. An anonymous survey of 464 women in Austin’s tech industry reveals that sexual harassment is rampant. 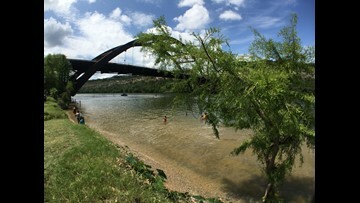 Lake Austin was once threatened by an invasive species. It is now threatened by the solution and it’s already cost you half a million dollars. 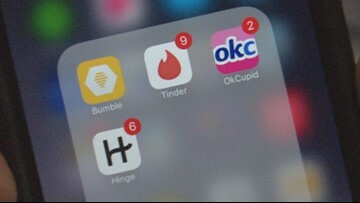 The KVUE Defenders found the dangers of dating online come in many forms. KVUE Defenders traveled to the Texas/Mexico border to walk the path of those deported near McAllen, Texas.